Erica Bogart is the quintessential working makeup artist, working for more than fifteen years in the industry. Recently awarded 'Best of Atlanta' by Jezebel Magazine along with Modern Luxury Brides Diamond award for 'Best Bridal Makeup Artist'. Her portfolio ranges from beauty, bridal, celebrity, commercial, fashion and television. She is known for her exceptional ability to execute looks that translate flawlessly on screen, in print, on the red carpet, and walking down the aisle. 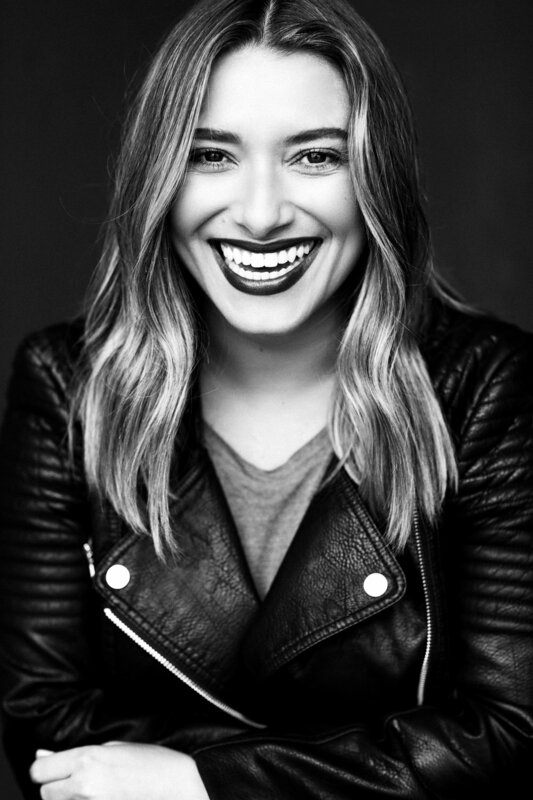 Born in New York and based in Atlanta, Georgia, Erica travels locally, throughout the U.S. and internationally to fulfill bookings with individual and/or celebrity clients, photographers, magazines, corporations, and television networks. Some of her high profile clients include: Brian White, Chloe Grace Moretz, Emily Giffin, Keith Sweat, Lauren Cohan, Matt Ryan, Pat Houston, Pharrell, Shaquille O’Neill, Tony Gonzales, and Zoe Saldana. Networks Include: BET, BRAVO, CARTOON NETWORK, TBS, TLC, TNT, OWN, WEATHER CHANNEL. 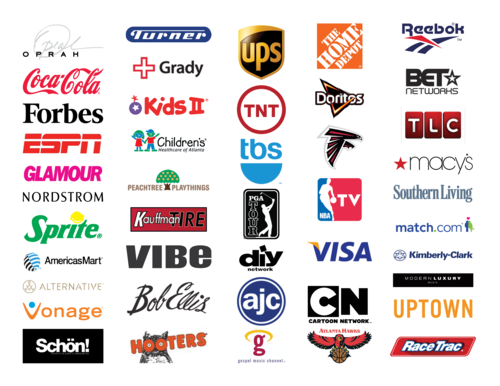 Corporate Clients: Atlanta Falcons, Coca-Cola, Delta Airlines, Doritos, IBM, Kids II, Macy's, Nordstrom, Pier 1, Q100, The Home Depot, Reebok, UPS, Visa, Vongage. Publications: Cosmo, Essence, Forbes, Glamour, Grace Ormonde, Modern Luxury, Southern Living, Uptown, Vibe.